Loic Remy, Chelsea’s forgotten man. Drafted in during the summer of 2014 to replace the out-going Fernando Torres. 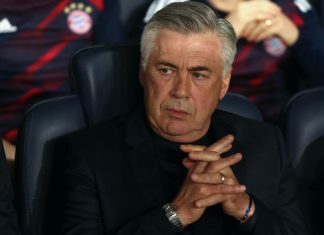 On the face of it, it appeared to be a astute acquisition by the then champions-elect. 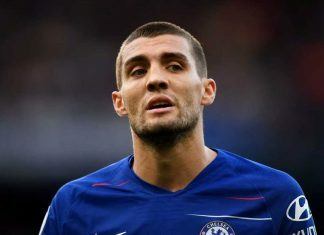 The former France international fired home nine goals in his debut season at Stamford Bridge, with seven of them coming in the Premier League. He certainly earned his winners medal, but soon became a forgotten figure in SW6. Upon Antonio Conte’s arrival at the club, and the signing of Michy Batshuayi, it fast became clear that Remy had no future in blue. He subsequently joined Crystal Palace on loan, where he endured a tough campaign battling against poor form and fitness. 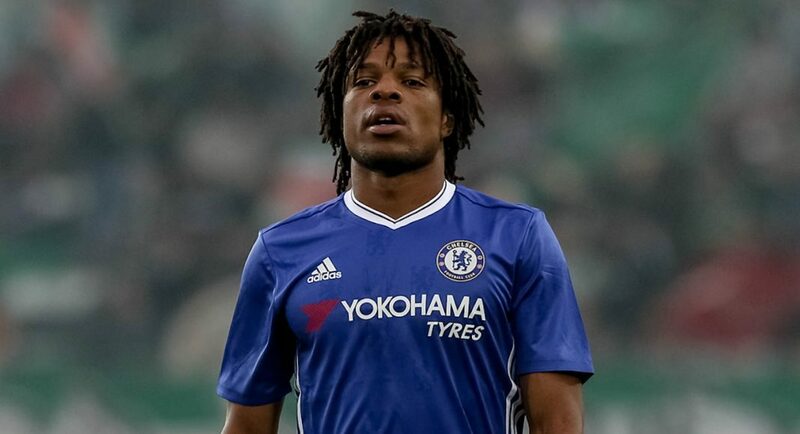 According to The Sun, Remy now finds himself seeking a move away from Chelsea, as he looks to rebuild his stuttering career. 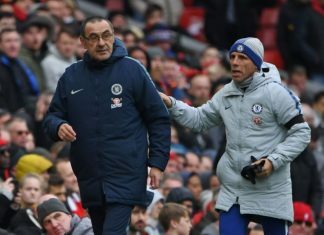 The tabloid believe that Conte is ready to grant him his wish, and cash-in on the 30-year-old this summer. The Sun report that Chelsea are prepared to allow Remy to cheap for a small fee, meaning his time at the club will soon come to an end.